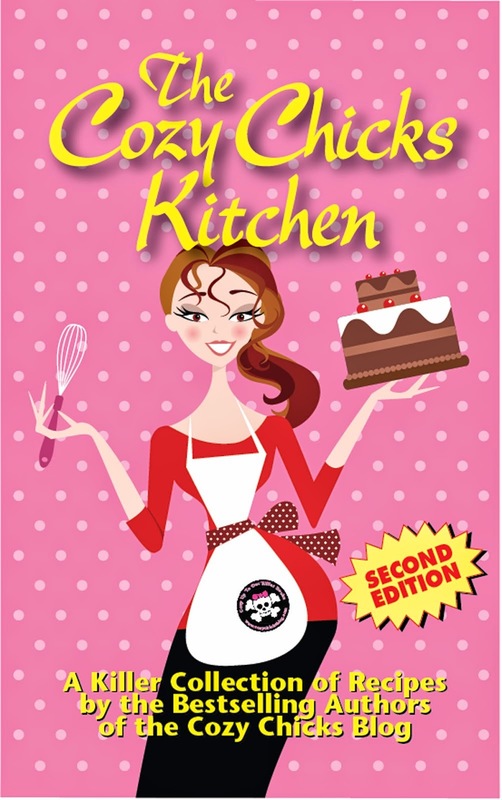 Cozy Chicks: Reading Burnout? Oh, No! What To Do? Reading Burnout? Oh, No! What To Do? I’m in serious adult fiction burnout. This is an anomaly in my world. What the heck happened? It might be because I’m juggling three series and two of them are in critical attention stages. Whatever, the case, it happened and so I have this stack of them and I page through and can’t get excited. I know my passion will return, but I have to read every day. Or I’ll just up and die. to middle school stories. I’d worked for a library myself at one time and had led a group of twelvish year olds in a summer book discussion. To prep for it, I read a massive amount of books for that age level. And have to tell you, I loved them. Those stories always carry strong themes. So this week, I overloaded my arms with books and have sunk into nirvana. Two of my favorites from the book club were Stargirl by Jerry Spinelli and The Giver by Lois Lowry. The rest of her trilogy - Gathering Blue and Messenger - are on my TBR pile. 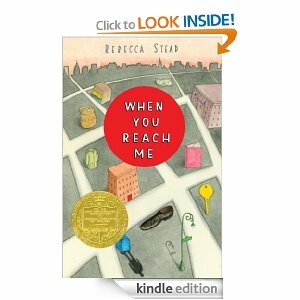 I’ve just finished When You Reach Me by Rebecca Stead and highly recommend it. More recommendations, please. What should I read next? 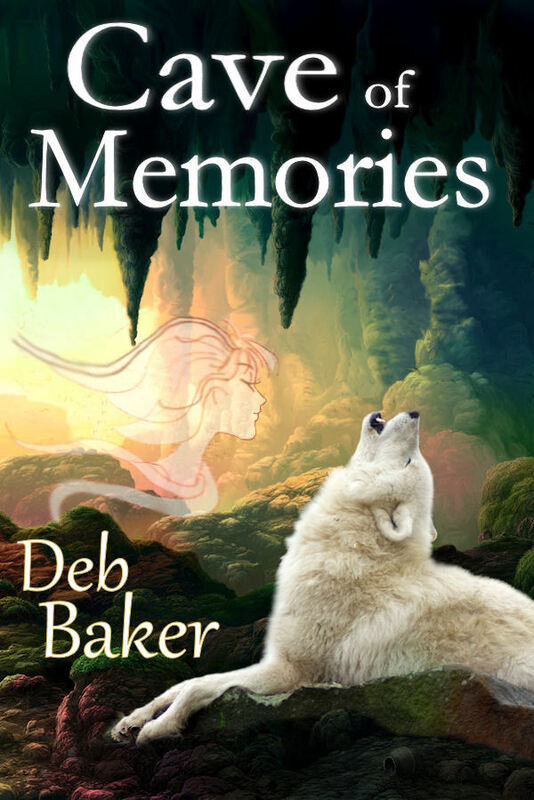 BTW, once upon a time I wrote a middle-school story called Cave of Memories. It’s available as an ebook in all eformats, if you are interested. Maybe I should try to fit in time to write another. Someday….. 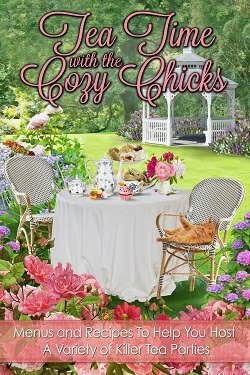 I recently finished The Extra-Ordinary Princess by Carolyn Q. Ebbitt. A fairytale with four princesses, three blond, blue-eyed and beautiful. Don't forget graceful and lovely embroidery. The fourth (and last) princess had brown hair, like her dad, would rather practice with her sword than dance and couldn't sit still long enough to embroider. She felt ordinary, no more than ordinary, she felt extra ordinary. When in a reading slump, I also go back to the books I loved as a young girl. I still have those. You know you will love them again, and they are easy to read as you don't have to focus hard. I have no idea if you read paranormal, but I loved the Sweep series by Cate Tiernan. I read absolutely everything...oh wait...no...I take that back...I don't read horror. So Cate Tiernan is on my radar. Off to check her out. I love the Blue Balliet series. Searching for Vermeer, The Wright 3. Two sixth graders in Chicago who solve mysteries through puzzle clues. One of the best books I've read in a long time is the Raven Boys by Maggie Stiefvater. It's intended for YA, not middle grade though. Shannon Hale has written several fantasy books for the 9-12 age group. I'd start with Princess Academy - it won the Newbery Honor award and is pretty good. Oh, and Ella Enchanted by Gail Carson Levine is one of my favorites. I love The Dog Who Lives at the Waldorf by James Brough. A pampered pup tells about his life with Ever Loving on the 39th floor of the famous New York City hotel, the Towers of the Waldorf Astoria. It always makes me laught. The other was written by a family friend, Chap Reaver,a chiropractor turned author. 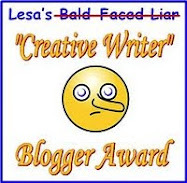 It won the Newberry award "Mote". It is a little darker but good, Chris Miller and his best friend, Billy, meet more than their share of crazies. But they have Mote, a mysterous Vietnam vet and father figure whose influence guides them. But then a teacher is murdered and Mote is the Principal suspect. My Dad and Doc were good friend's and their is actually one of my Dad's sayings in the book. So, I am partial to it. He also wrote another "A Little Bit Dead"
Have you looked at any of the the "new adult" fiction genre, too? I've been seeing some interesting things come through in that field. I really enjoy YA, too. Thanks, Juanita! I haven't heard of this series but it sounds intriguing! Joanie, I haven't yet read any new adult. It's mostly romance, right? Deb, I've had the same problem as you. I kept adding books but just not reading them so I went to the YA books. I loved Divergent - I guess you could say I got hooked on the dystopian genre (Hunger Games etc) for awhile. Now I seem to be able to read again. I've gone back to finish up Dean Koontz's Odd Thomas Series because I find Odd such a different character and a light J.D Robb book. I think I'll try the Lois Lowry book you mentioned. I also want to read Delirium , I read the first couple pages and I laughed at the premise. They've done away with love since they feel it causes all the diseases. It's another dystopian YA by Lauren Oliver. I work in a high school library, so I love reading YA books. I like some of the dystopian books, the Matched Trilogy by Ally Condie is good; I really liked Matched and Crossed, but didn't care for the final installment, Reached, as much. Lois Lowry also wrote Son which is a continuation of the societies started in The Giver; great book. Deb, I didn't feel Insurgent (the 2nd in the series) was anywhere near as good as the first only because I disagree with something in the plot line but it looks like what I want will get picked up in the 3rd coming out in Oct. My daughter who teaches high school English and I disagree on my plot argument which is really great in my opinion - she gave me the reasoning from a high school student perspective. I'm hoping the 3rd will be good. Thanks Vicki for some more to add to my list as well. Now I have to read it and get back to you on that plot issue. Interesting. Yes, thanks, I put Condie on my list. Son is a bit down the road after I finish 2 and 3. I'm reading "Storybound" by Marissa Burt. It is about a 7th grade girl who is 'Written In' to the world of Story, where everyone trains to be a character. There is a mystery about how she came to be 'Written In' and it is accepted that only the Muses could bring people (Readers) from 'outside' but all of them were supposed to have been destroyed years before the story takes place. I haven't finished, but am enjoying the story. Oh, Gail Carson Levine has a couple of fairy tale type books that are great! What a creative mind that woman has! Reminds me a little of Jason Ffordes's adult series - first one The Eyre Affair. There are actually four books in The Giver series. I am reading book three, Messenger, right now, and book four, Son, was released in October 2012. I discovered Ally Carter's "Gallagher Girls" series this year and am loving it. It's about a boarding school where girls grade 8-12 are training to become spies. I've only read the first three books so far, but hope to lay hands on 4 and 5 before the last comes out later this year. My sister and BIL also turned me on to "The Kingdom Keepers" series by Ridley Pearson and the "Percy Jackson" series by Rick Riordan. Thank you for the link! There were several really interesting articles, especially the POV of a new adult woman who is telling it like it should be. Very interesting.